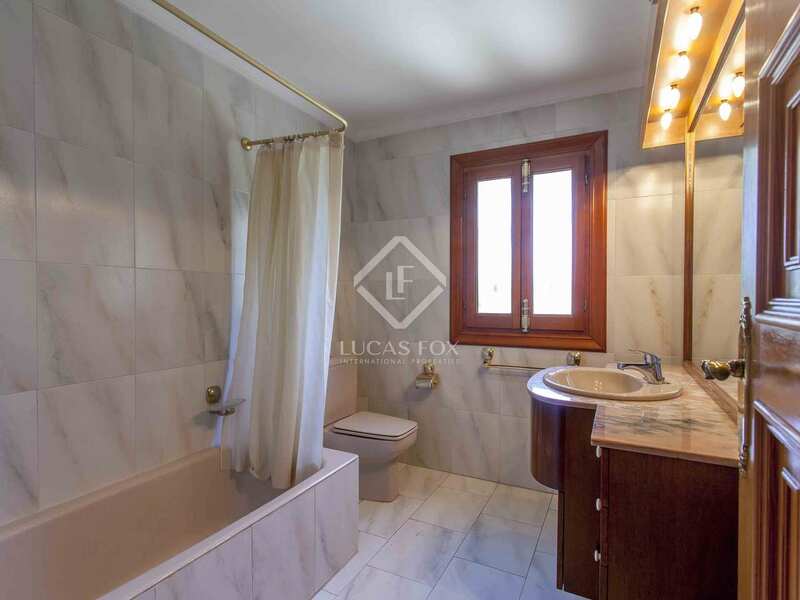 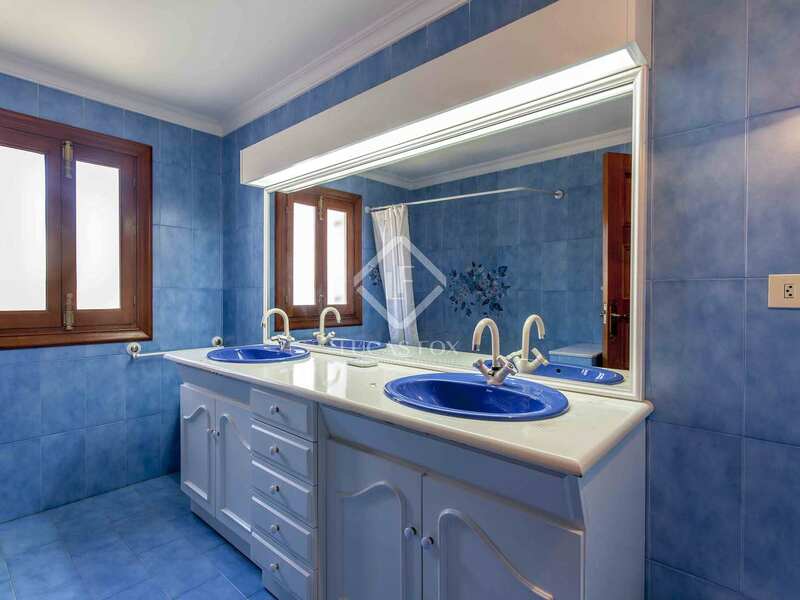 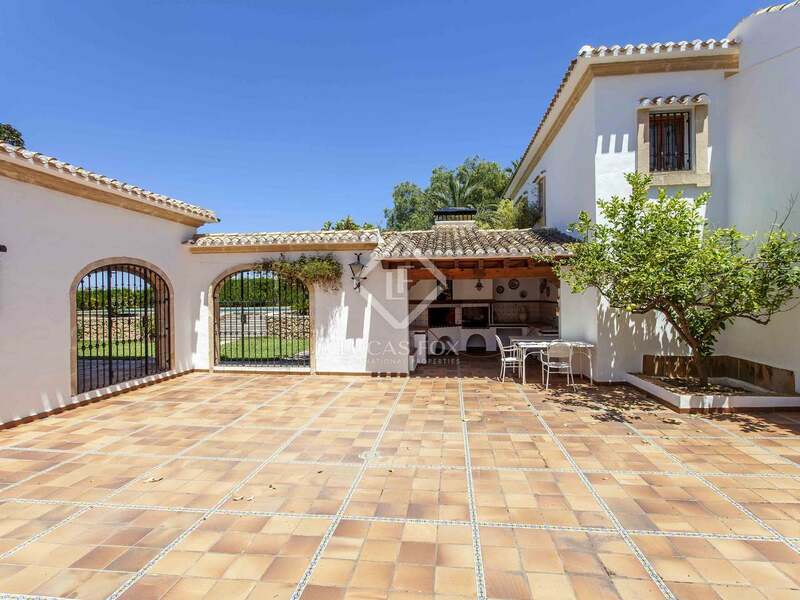 Beautiful 531 m² villa on a 2,300 m² plot, with 5 bedrooms, 4 bathrooms and a spacious garden with interior patio, pool and high quality finishes, in the foothills of Montgo and just 2 km from Denia's main beaches. 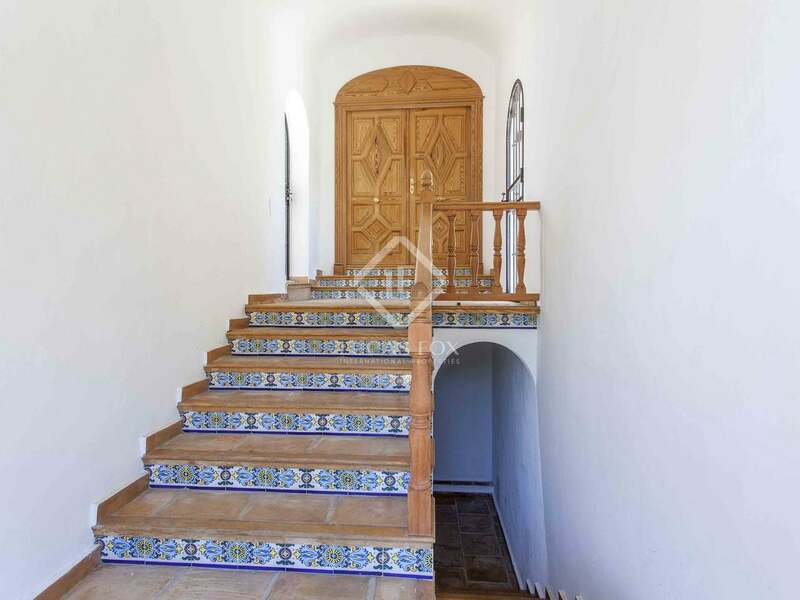 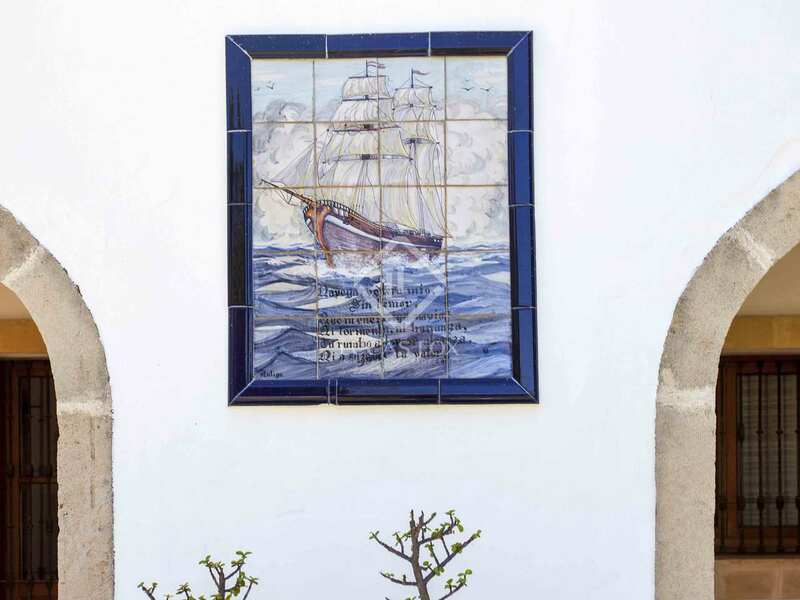 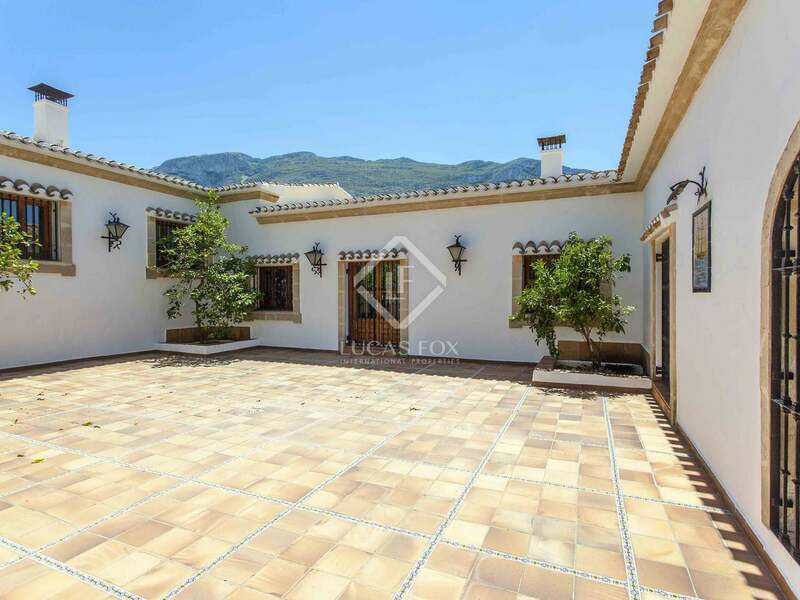 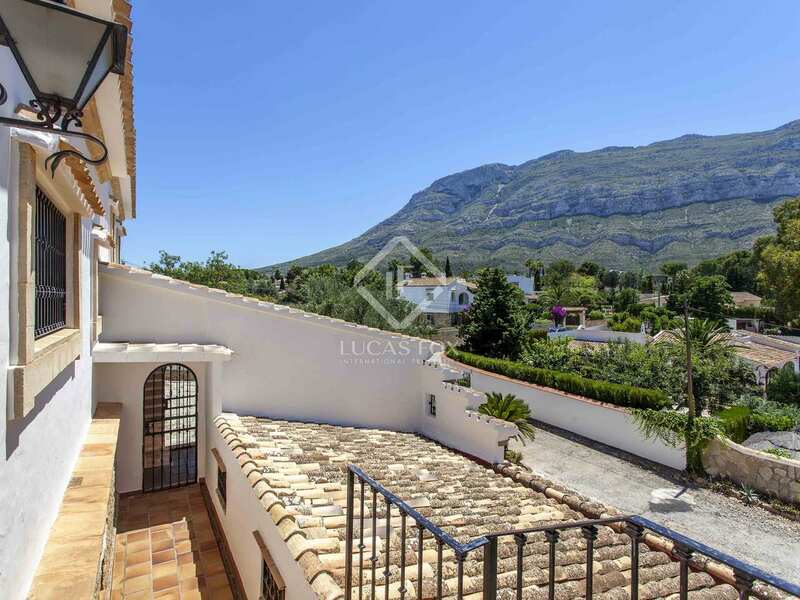 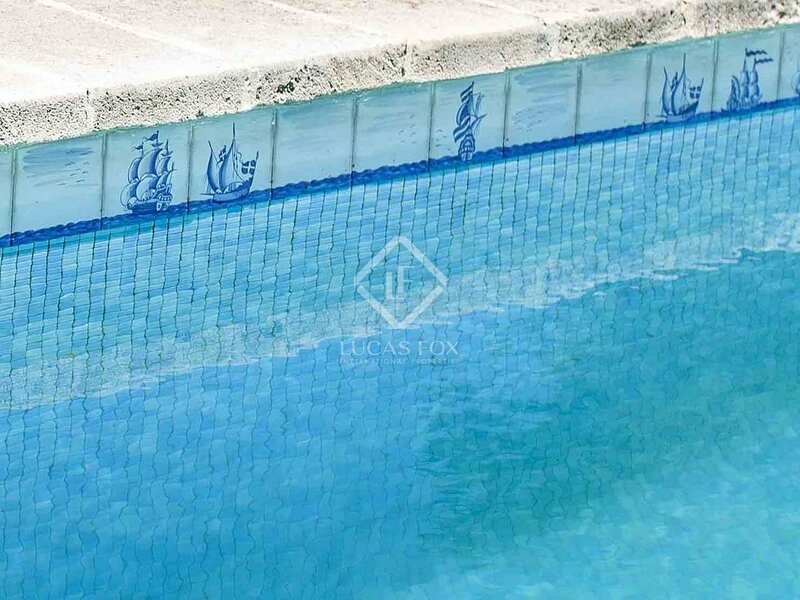 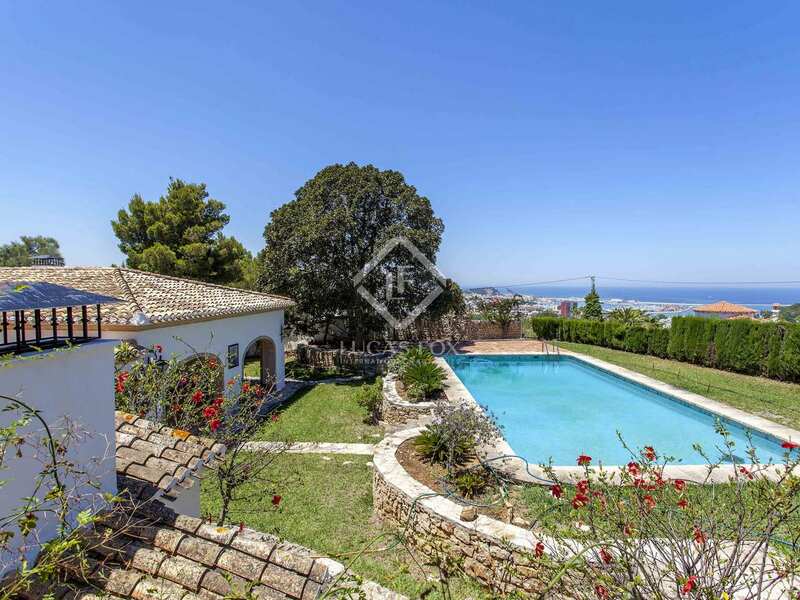 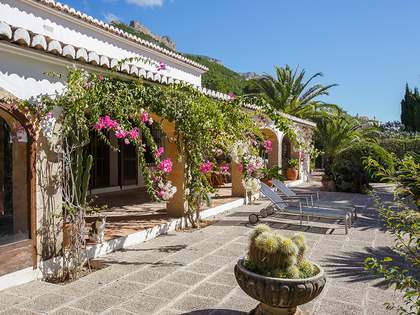 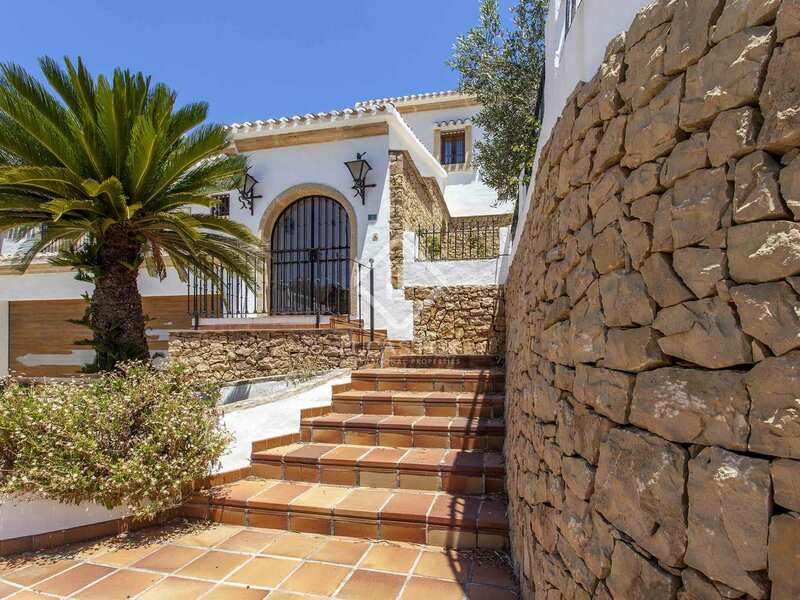 Mediterranean style villa with sea views located in Santa Lucia, a very quiet and private area in Denia. 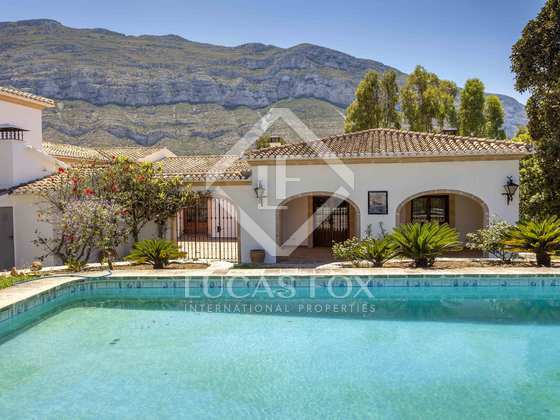 This villa boasts very large rooms all spread over a single storey. 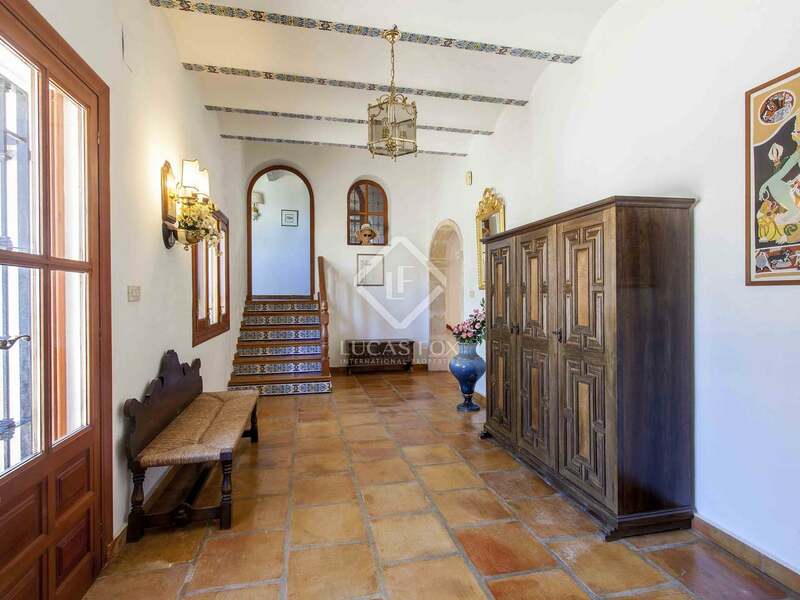 We access the property from the exterior, entering a large lobby, leading to the entrance. 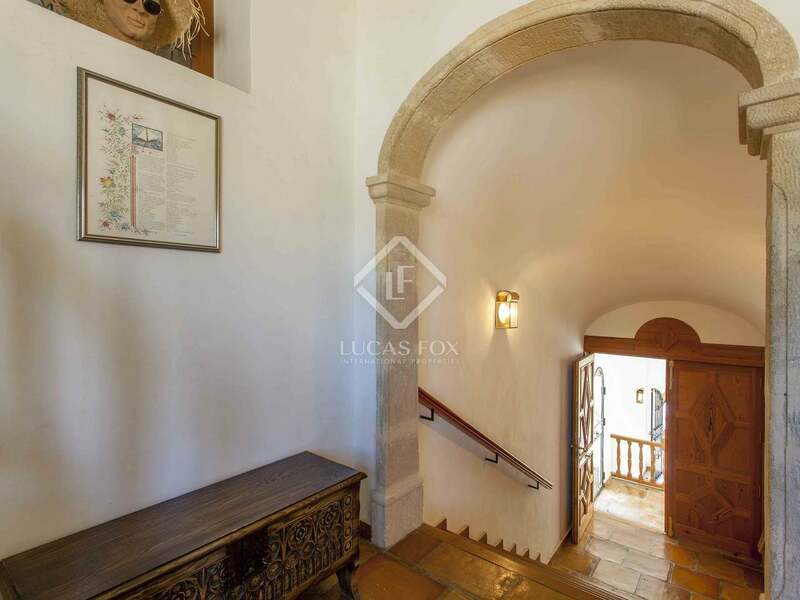 Once inside, to the right we will find a large cellar and if we continue, the main entrance. 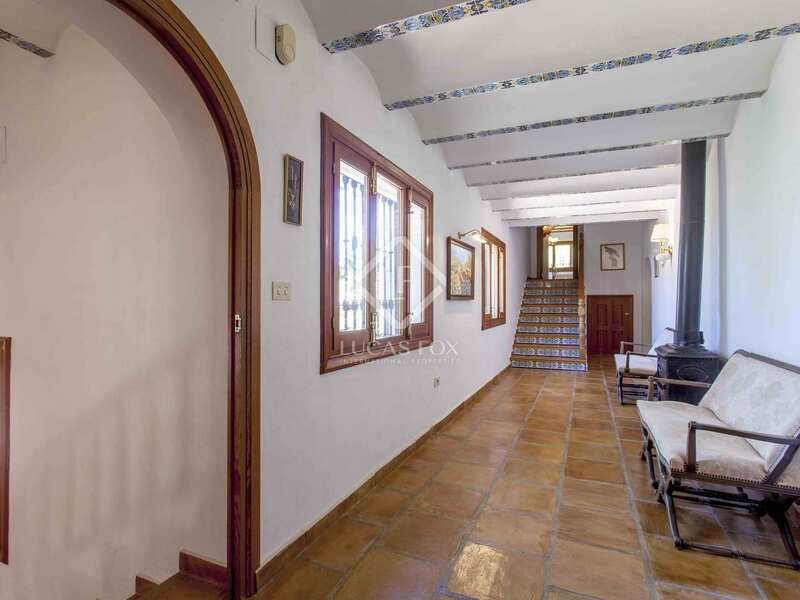 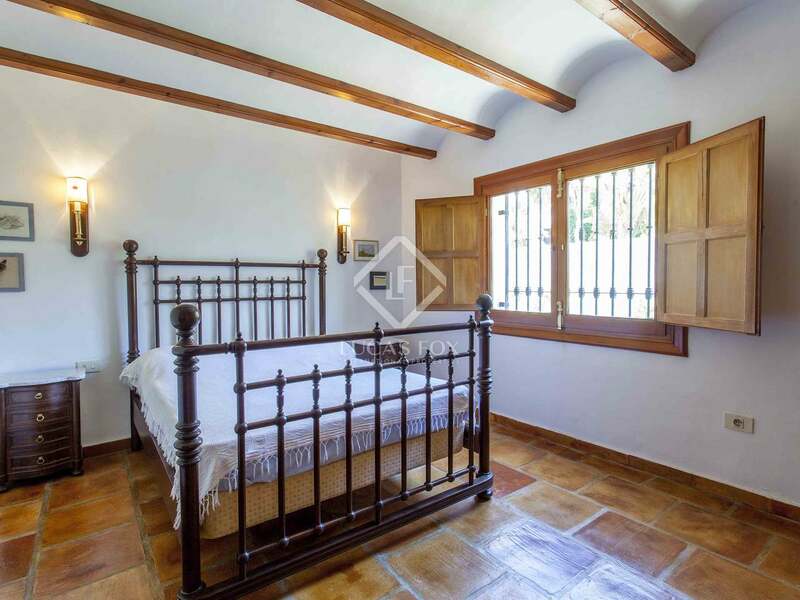 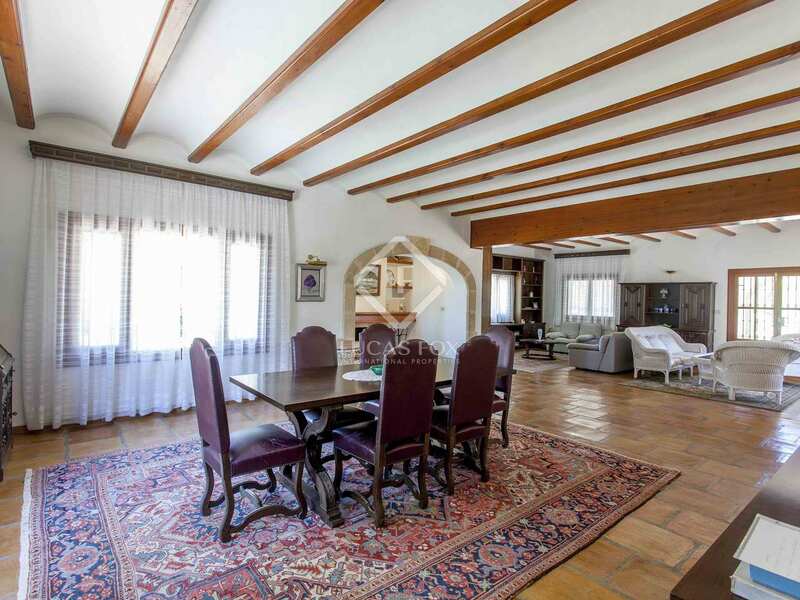 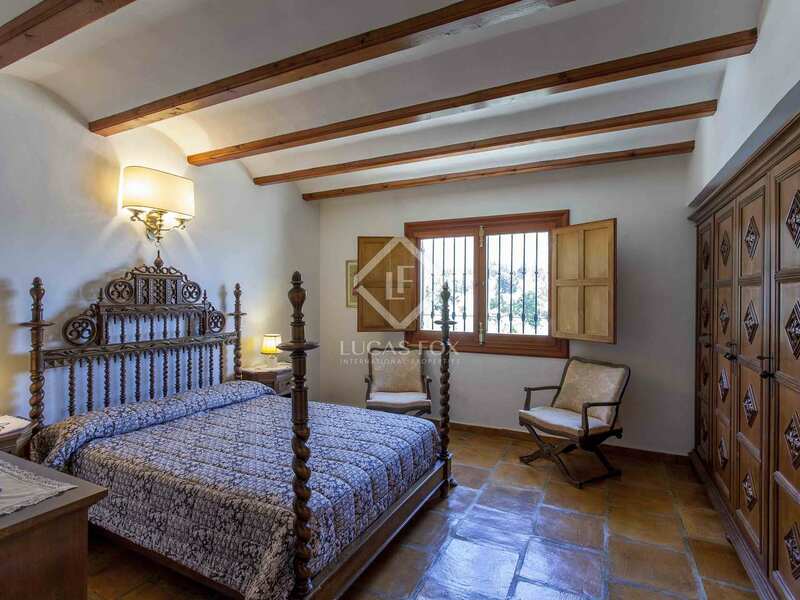 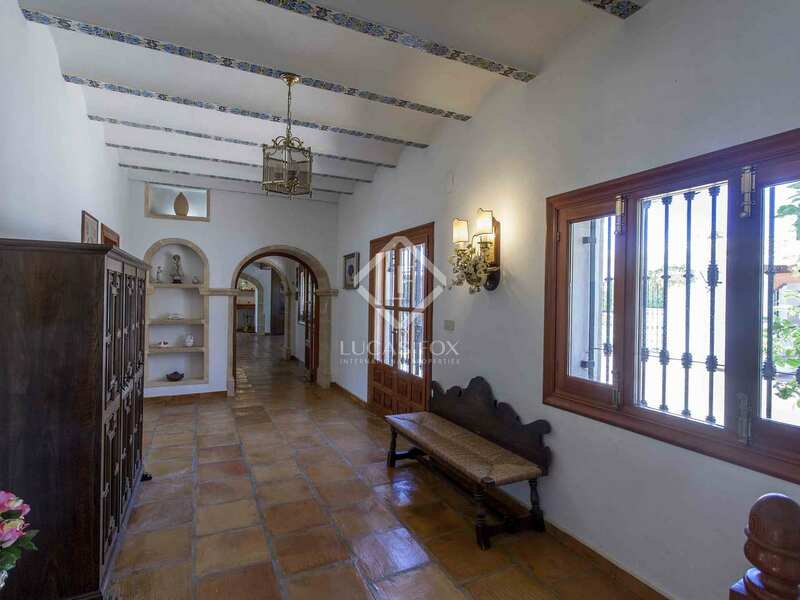 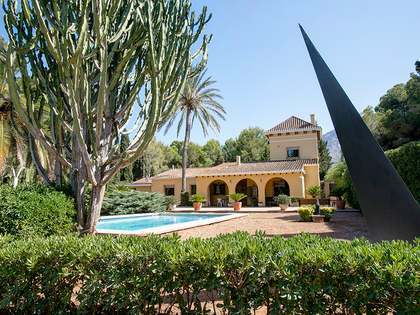 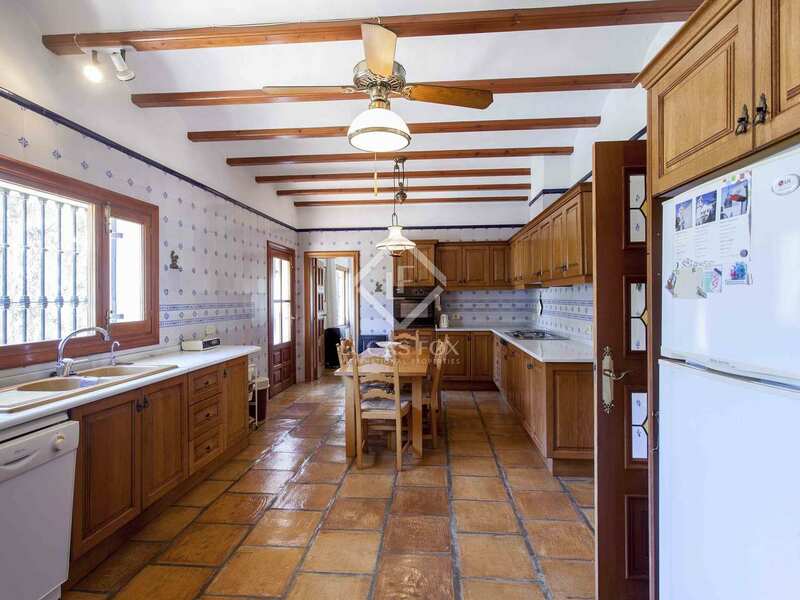 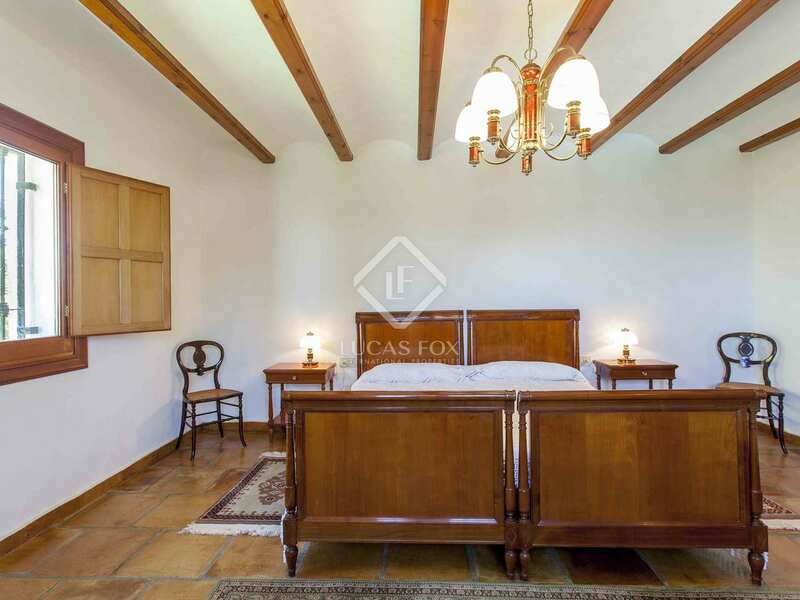 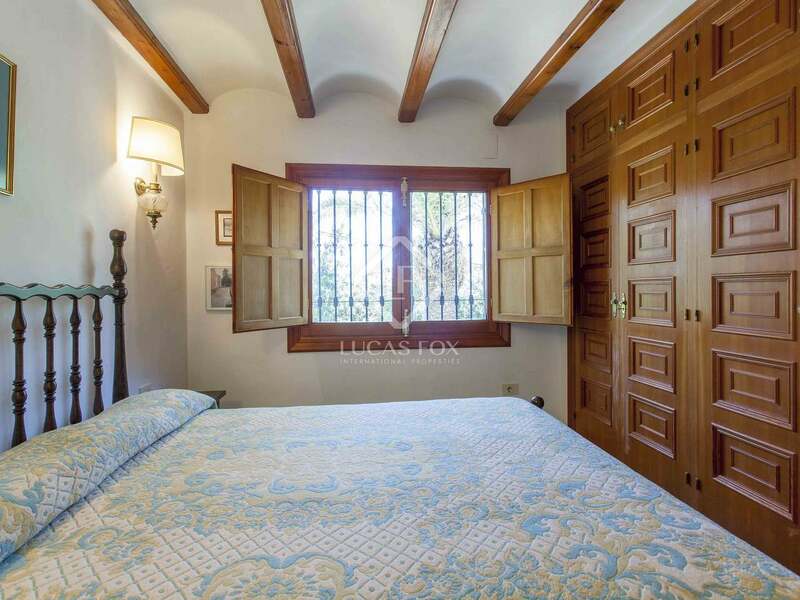 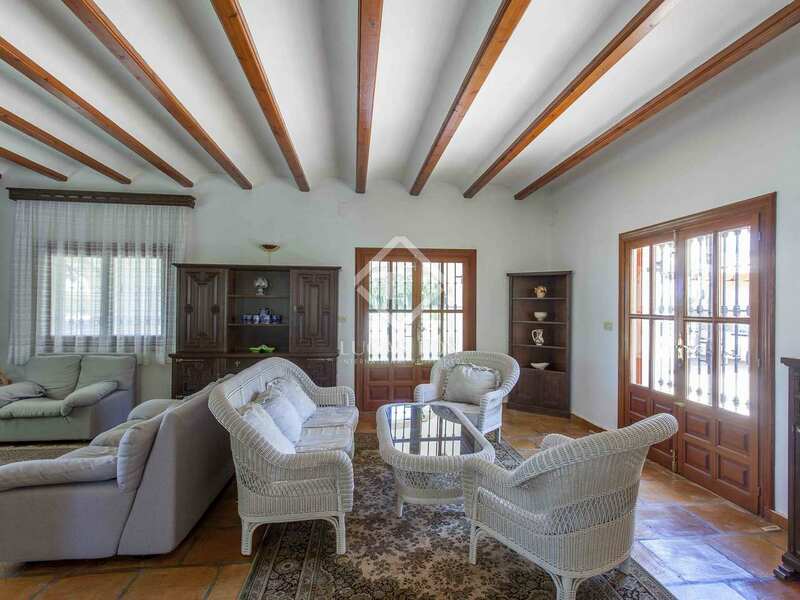 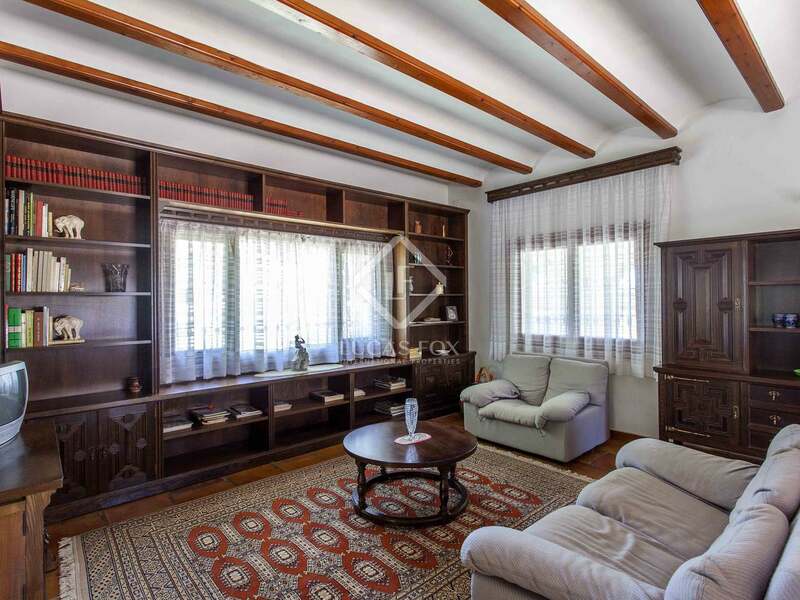 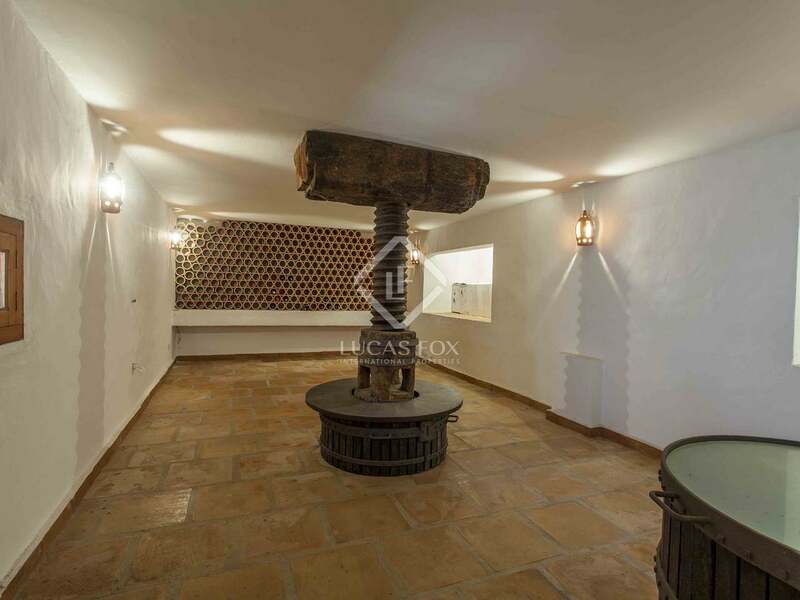 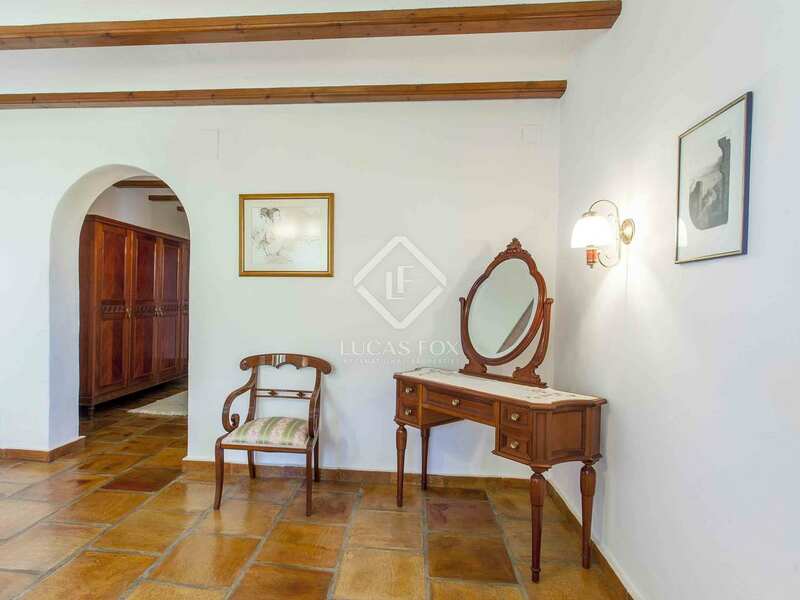 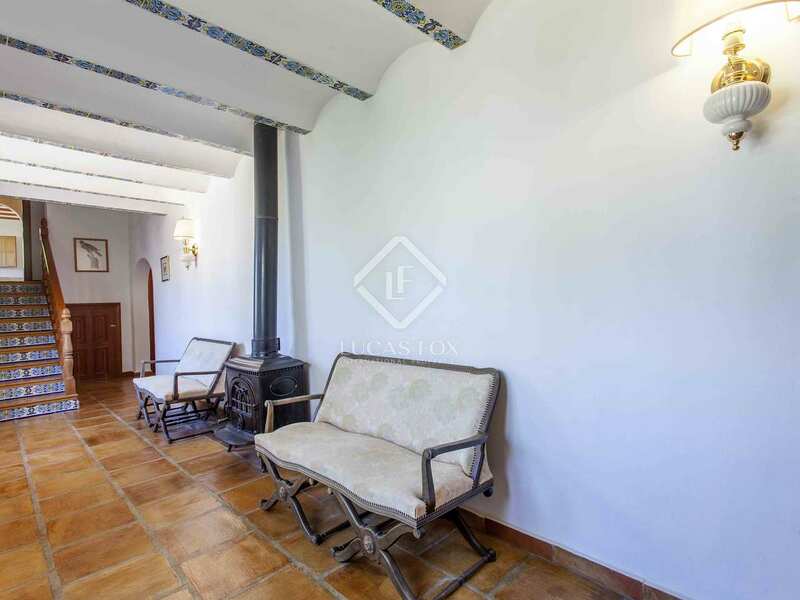 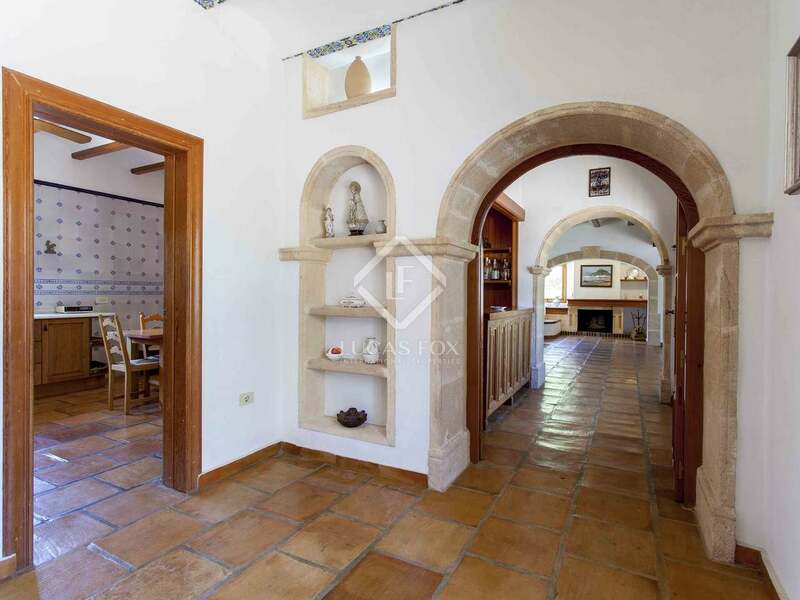 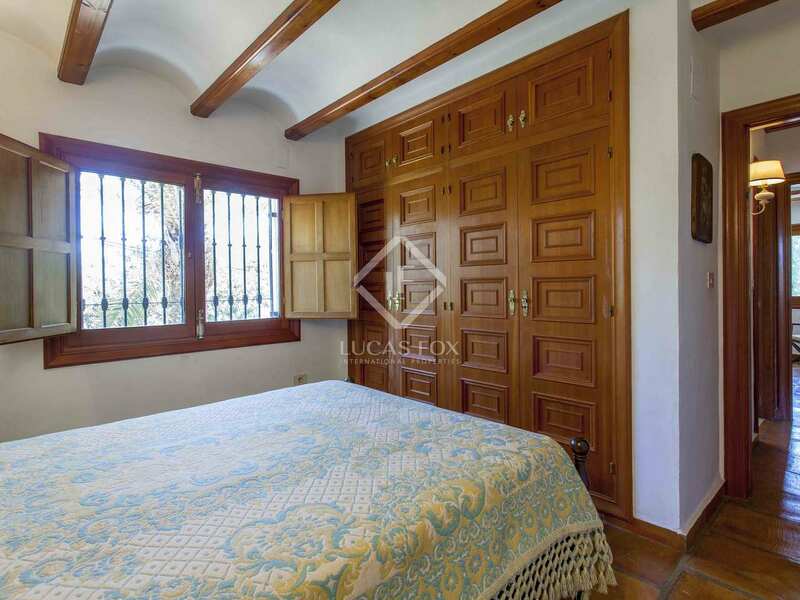 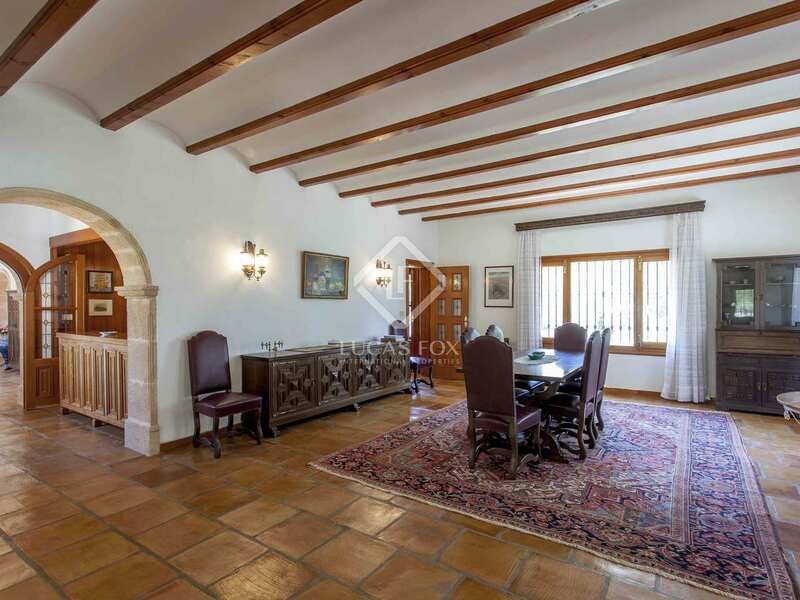 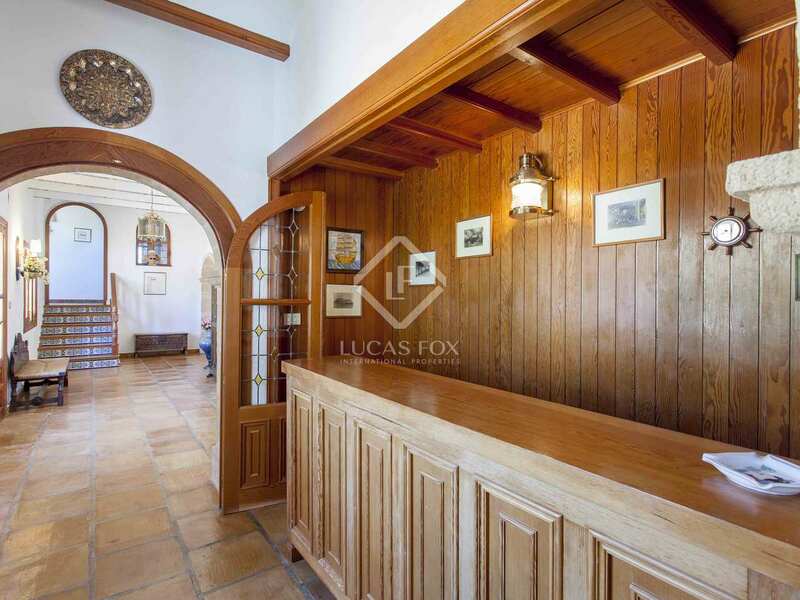 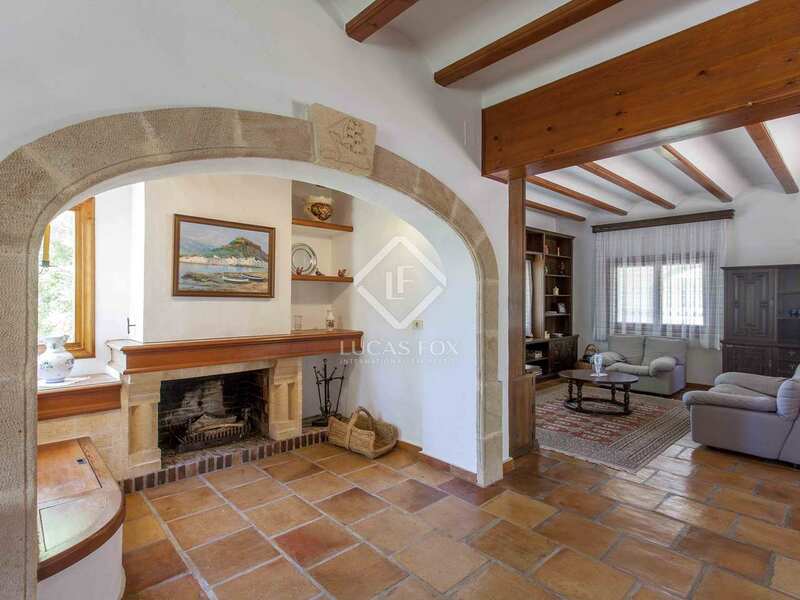 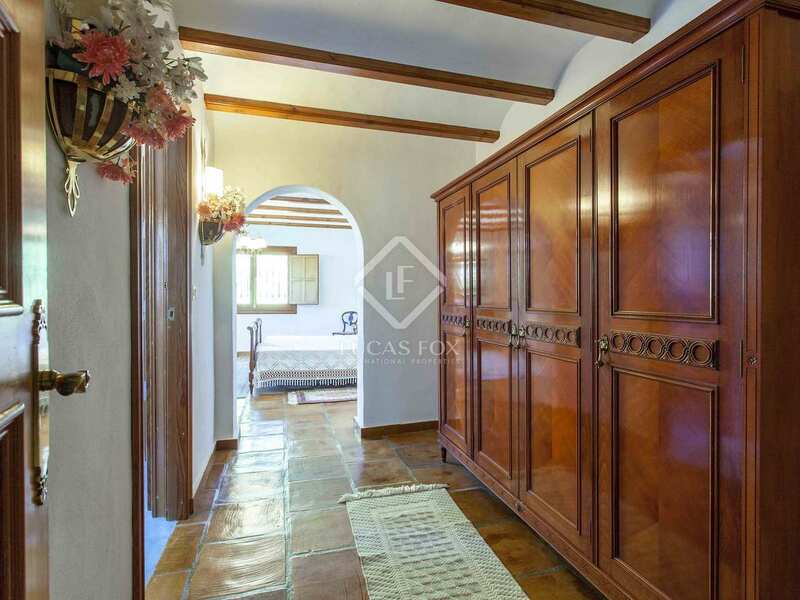 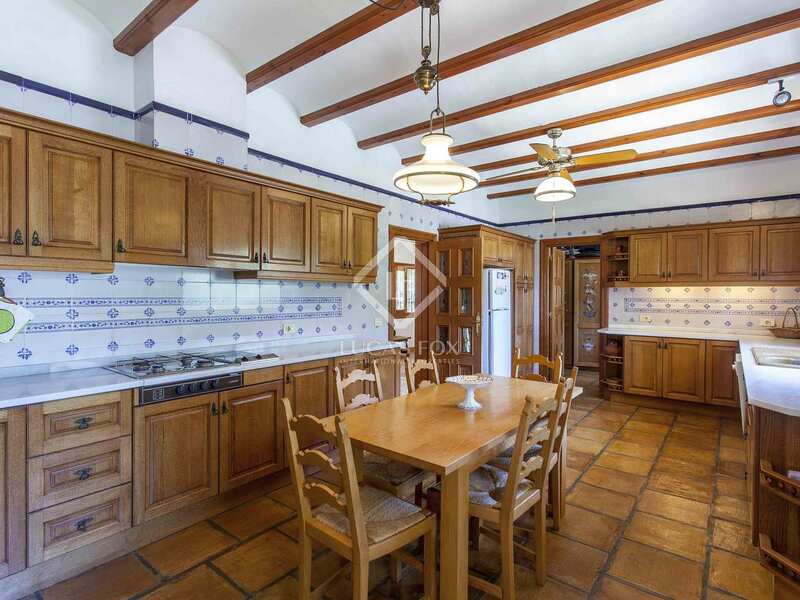 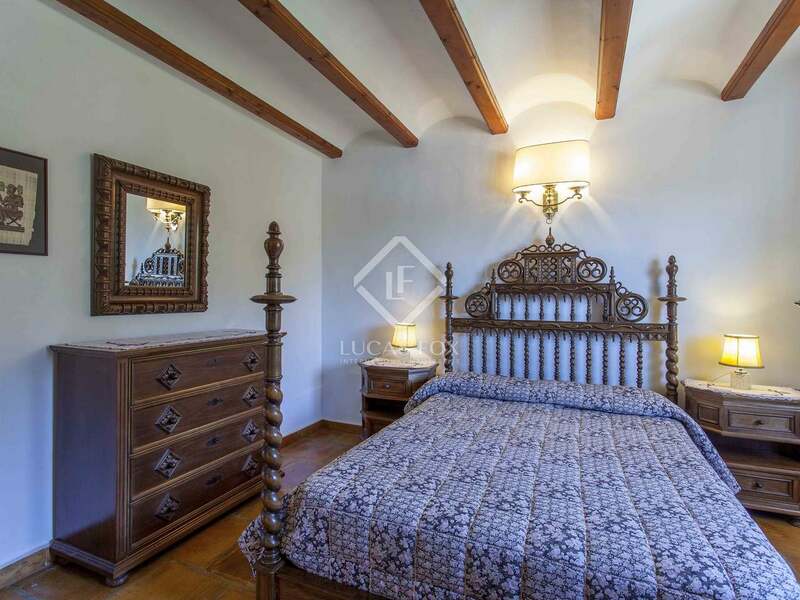 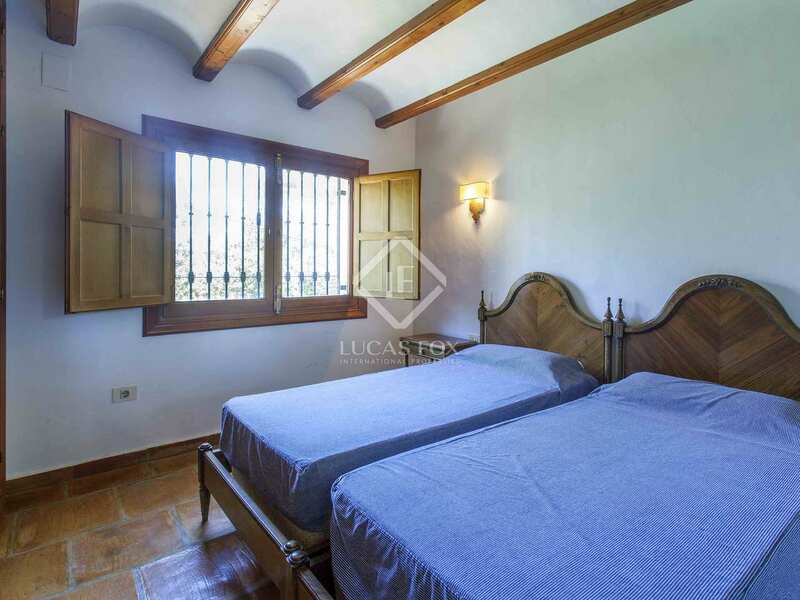 Once we have accessed the home, on the left is a large separate kitchen with views of Montgó and to the right is a large living room – dining room. 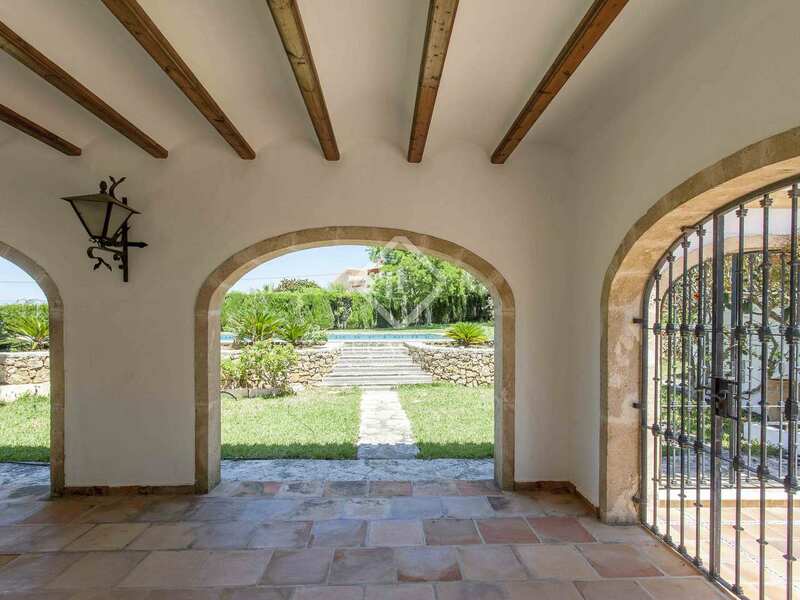 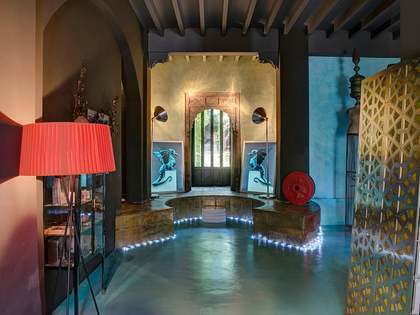 These rooms are connected and the living room – dining room enjoys direct access to the porch, which surrounds the property, and the pool and garden. 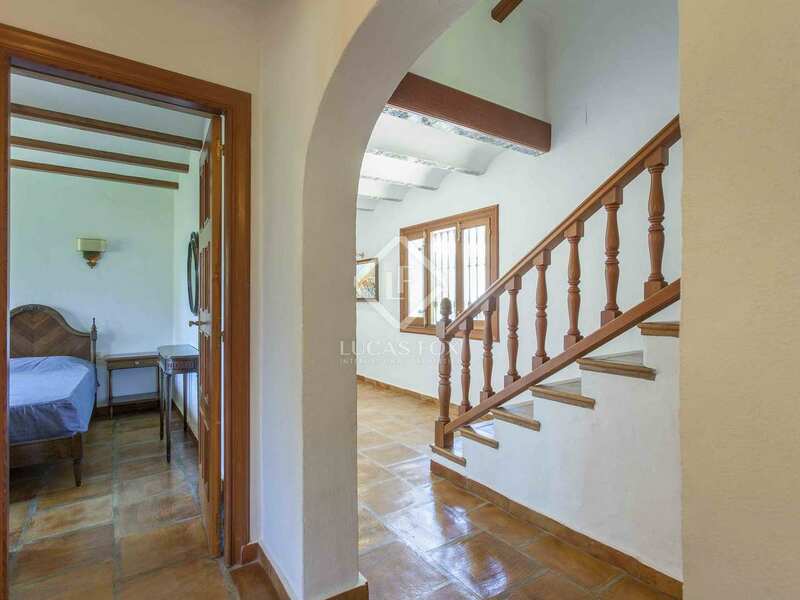 To the right of the entrance of the house are the 5 bedrooms and 4 bathrooms plus a guest toilet. 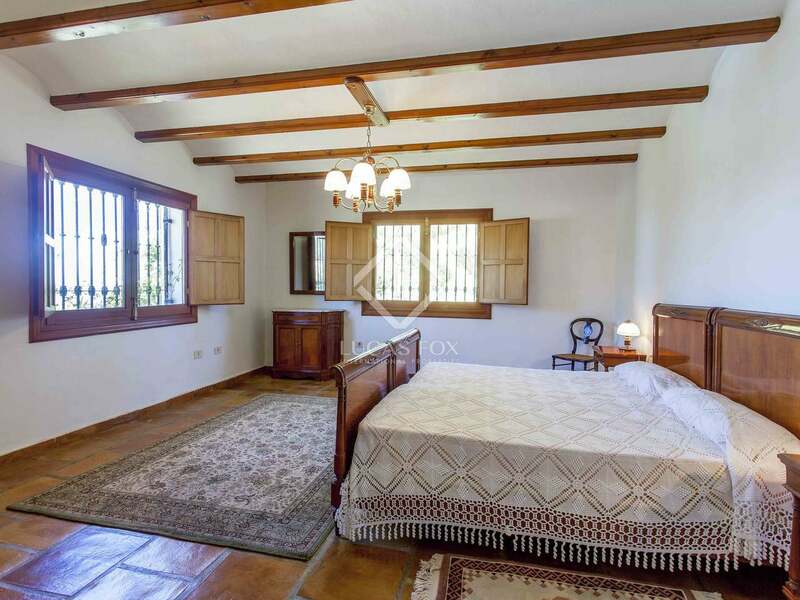 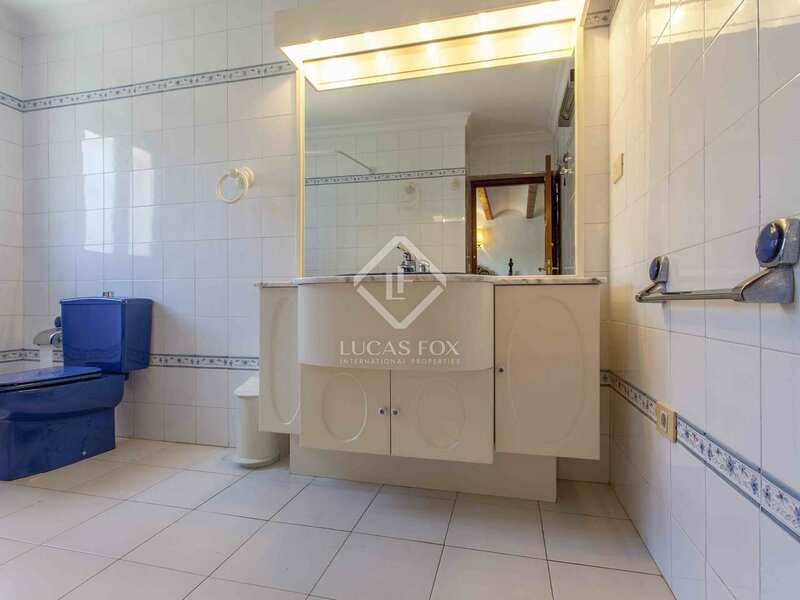 The master bedroom is particularly spacious and bright and has a private en-suite bathroom. 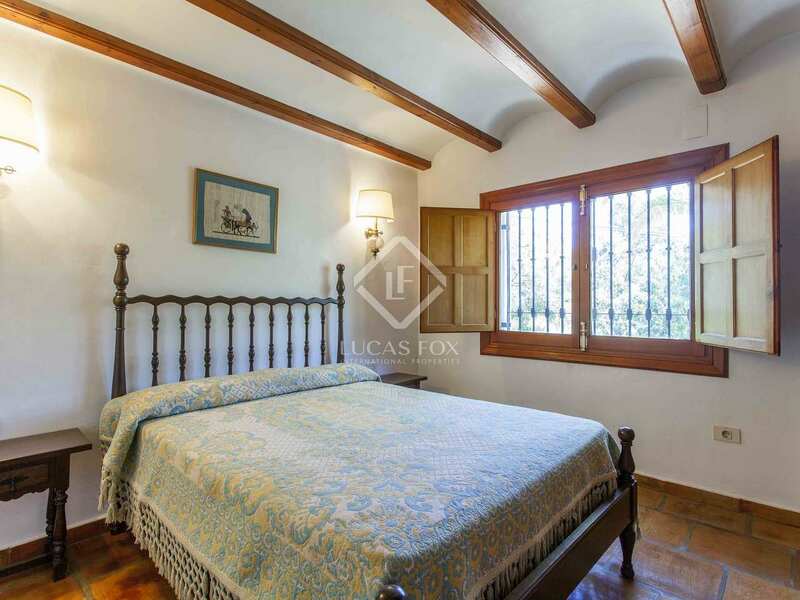 All rooms are exterior-facing and overlooking the garden. 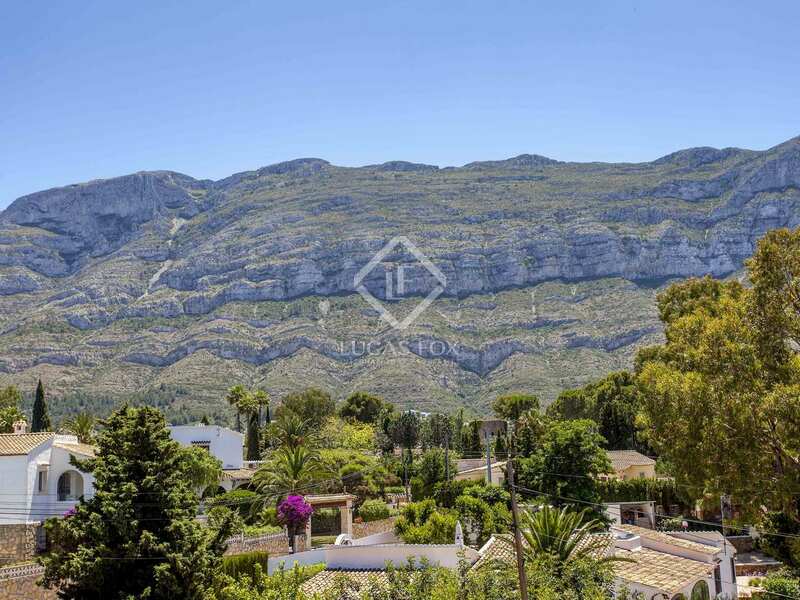 Denia is located north of the Costa Blanca, 80 km from Alicante airport and 80 km from Valencia Airport. 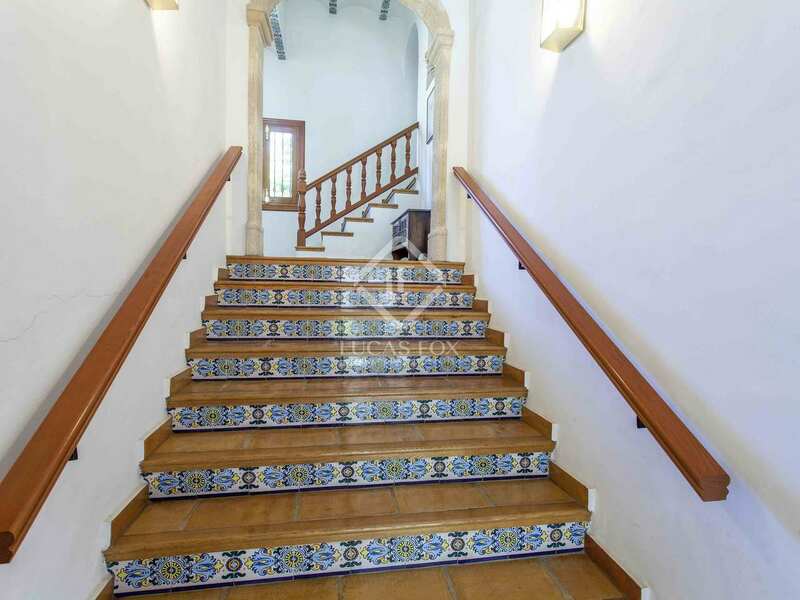 It is a tourist city, with more than 20km of beaches, sandy and rocky coves protected marine reserves. 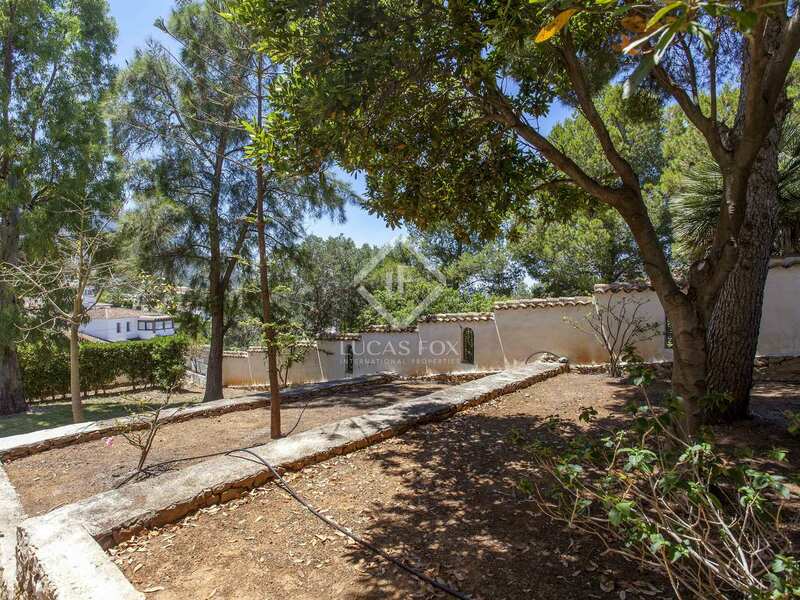 Located next to 2 major golf courses and 3 nautical sports clubs.